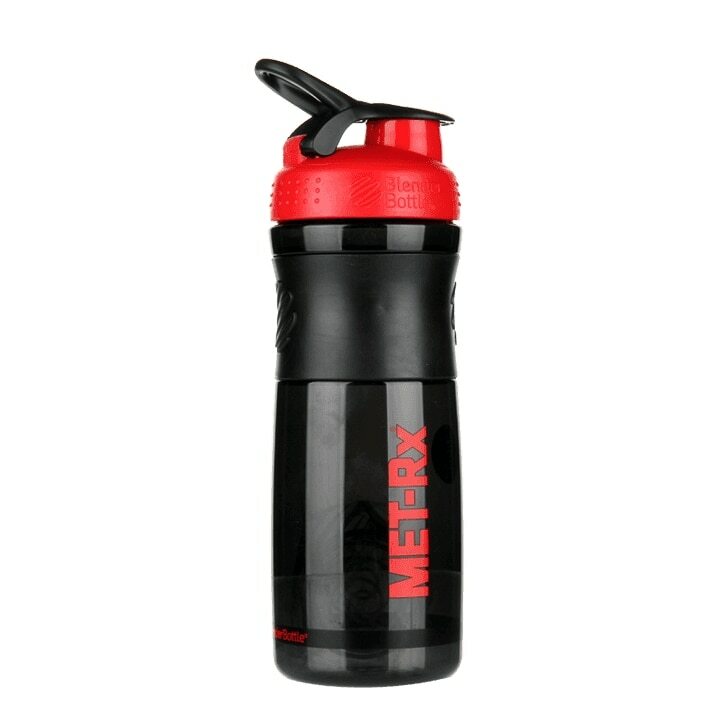 Met-Rx Sportmixer Shaker Cup is rated 4.8 out of 5 by 5. Rated 4 out of 5 by AndyG83 from Great quality I highly recommend this product as it is great quality and is a good size. With the shaker ball I have had no problems with making sure my shakes are well mixed. The only down side is the dark colour makes it hard to see how much fluid you are putting in and also it has a rubber grip near the top so there is no way of seeing the 600ml mark.